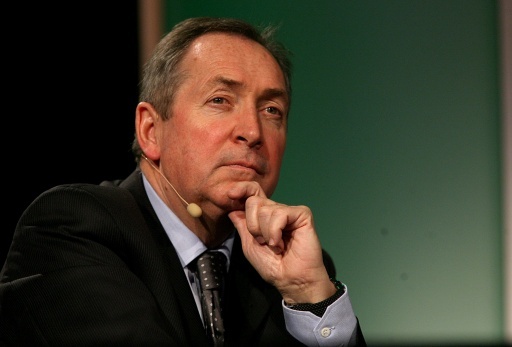 Current French Football Federation technical director Gerard Houllier is currently mulling over an offer from Aston Villa to become their new manager, not their director of football as some sources were suggesting last week. According to the club’s local press, the 63-year-old has been formally offered the position and will make his decision early this week – possibly even within the next 24 hours. Houllier, who was interviewed for the post along with Alan Curbishley and Kevin MacDonald last week, was present at Jamie Carragher‘s testimonial on Saturday, but refused to be drawn on his immediate future.